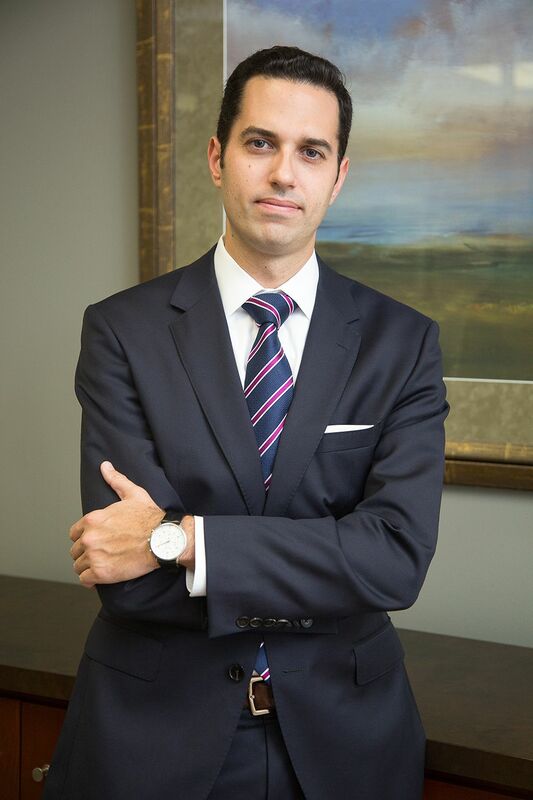 Attorney Biography - Louis J. Shapiro, Esq. Formerly a deputy public defender in Los Angeles County, Shapiro’s advanced skill set is only matched by his devoted work ethic, one that places his clients in the best position where they often obtain favorable results. Considered one of the top criminal defense attorneys in Los Angeles, Shapiro regularly trains new attorneys in the most effective approaches and methods to handling criminal law matters. Shapiro is a certified criminal law specialist by the State Bar of California. He concentrates his practice on white and blue collar criminal defense. He aggressively, creatively, and successfully represents clients in a vast variety of state and federal criminal matters. Shapiro, a dynamic state and federal criminal law attorney in Los Angeles, has represented numerous clients in cases ranging from DUI and drug offenses to robbery and check fraud. His reputation as being a strong, detail-oriented advocate and savvy legal mind is why he is viewed as a formidable opponent by many prosecutors. His office is located in Century City. Having earned his law degree from the Benjamin N. Cardozo School of Law, Shapiro began his career with a solid academic foundation and invaluable legal experience. While in law school, he worked for the New York State Attorney General, Elliot Spitzer, and at several agencies including Legal Aid Society’s Immigration Detainee Unit. He also clerked for the federal public defenders office in Los Angeles. Shapiro is a member of the Los Angeles County Criminal Justice Executive Committee, Board of Governors of the California Attorneys for Criminal Justice, the Board of the California Criminal Courts Bar Association, the California DUI Lawyers Association, and the National College for DUI Defense.